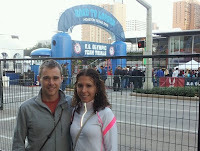 Peter Bazeley and Kate Vaughan (Bazeley) are in Houston Texas where Peter ran this morning's Houston Marathon while Kate ran the Half. 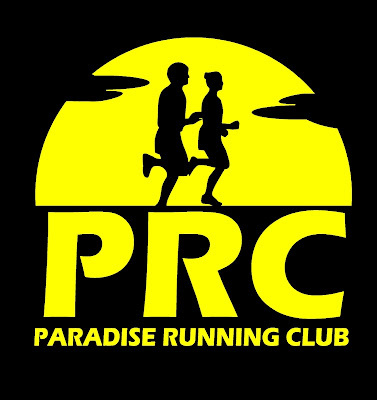 Peter improved on his recent marathon debut in Chicago by some 13 minutes with a time of 2:36:42 for 31st overall and 3rd Canadian. 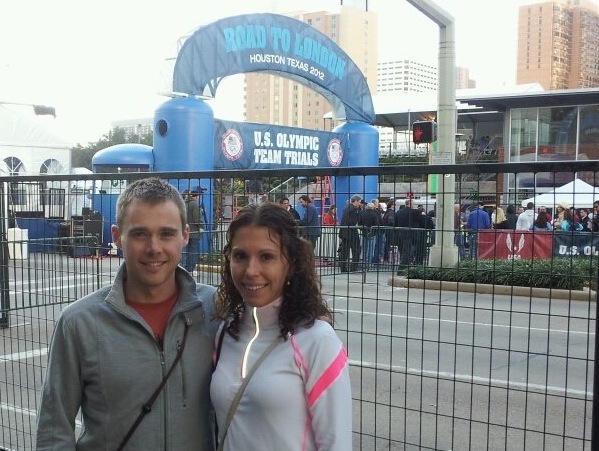 Kate had a great half marathon crossing the finish line in 78 minutes 45 seconds for 9th overall and 1st Canadian.